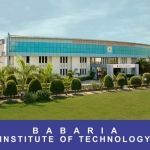 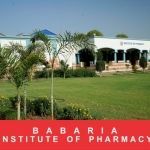 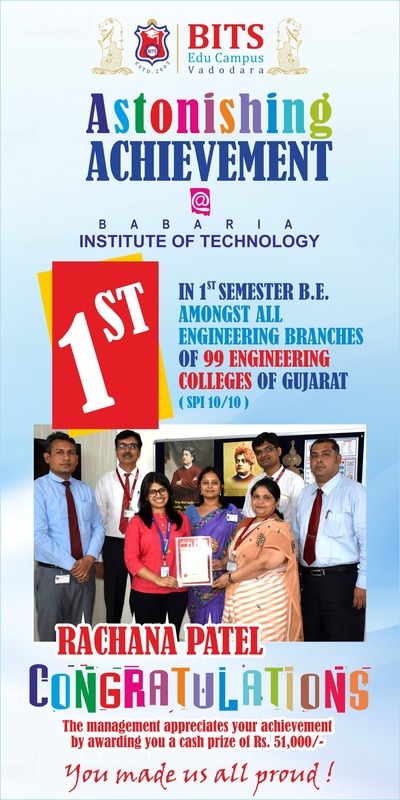 Best Engineering College in Gujarat 2018, Best Engineering College in Gujarat 2018 for Industry Interface 2018, Best Engineering College in Gujarat for Placement 2018 conferred on Babaria Institute of Technology by Prof. Hari Haran, Advisor ( Approval), AICTE, New Delhi. 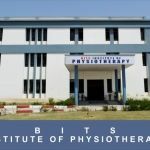 Best Physiotherapy Institute in Gujarat 2018, Best Physiotherapy Institute in Gujarat for Industry Interface 2018 conferred on BITS Institute of Physiotherapy by Prof. Hari Haran, Advisor ( Approval), AICTE, New Delhi. 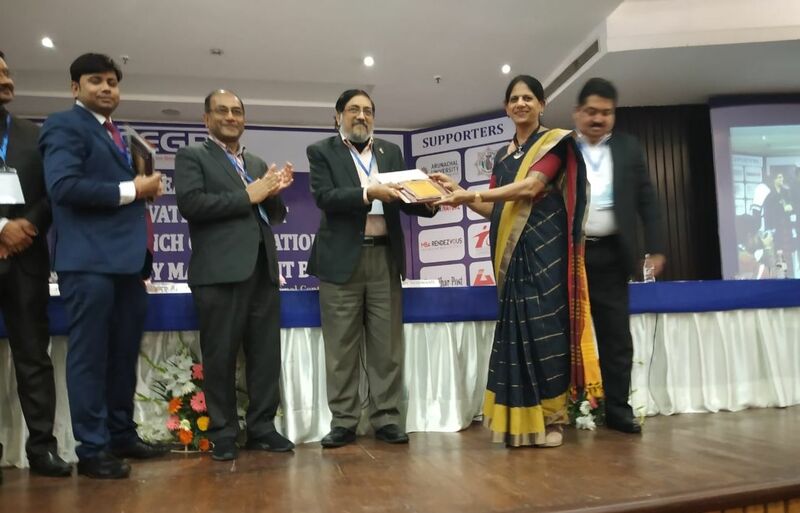 GTU Innovation Council felicitates BITS Edu Campus for outstanding efforts in organizing successful Student Innovation & Project Exhibition in year 2017-18.
by National Gujarat Education Summit & Awards-2015 Supported by Department of MNRE and MSME Government of India, AICTE, Association of Indian University, CMAI, Gujarat University, Electronics India, National Internet Exchange of India & NIELIT. 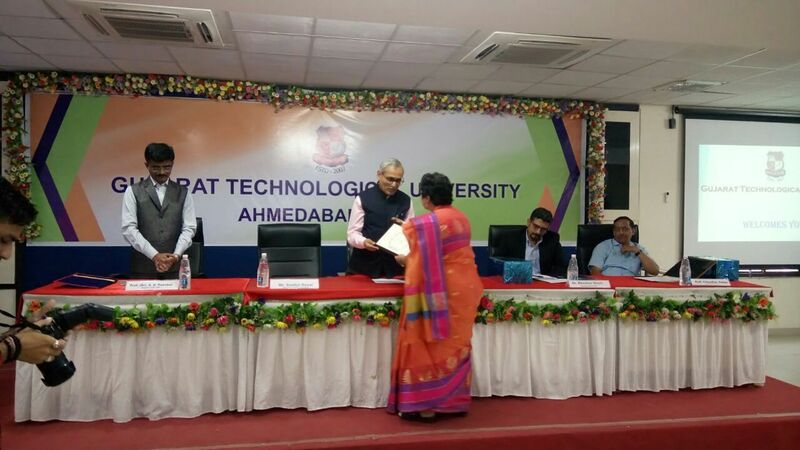 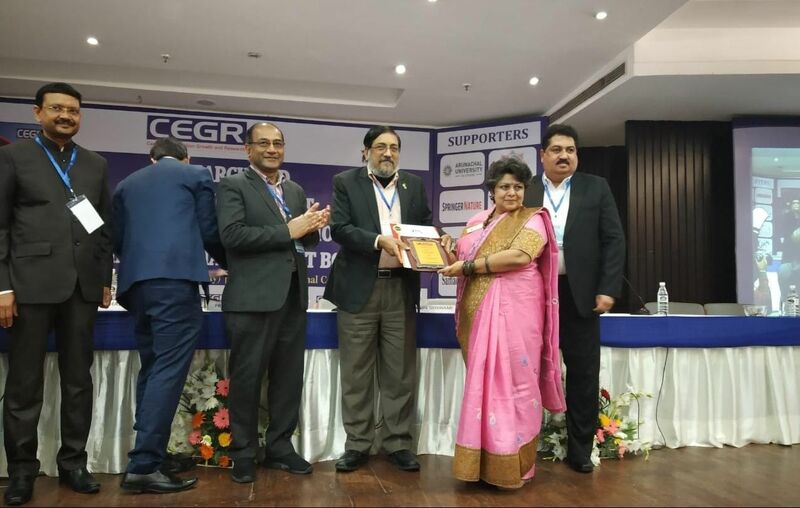 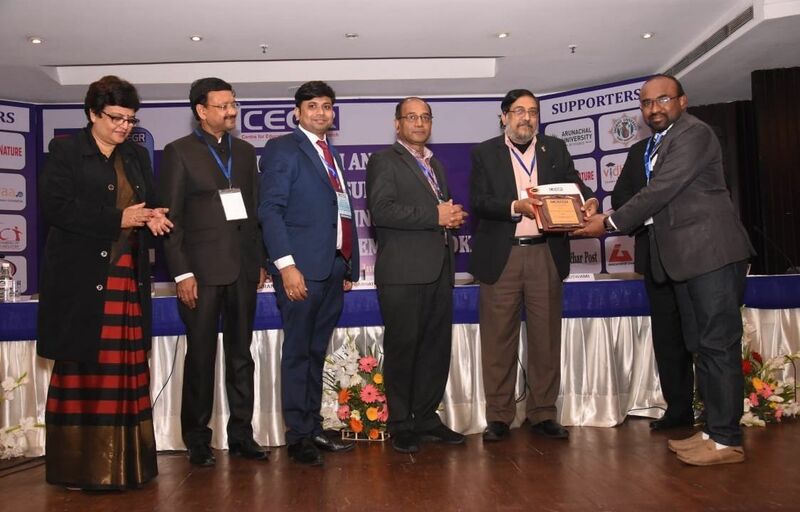 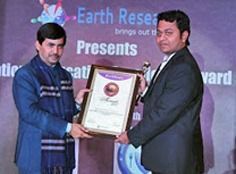 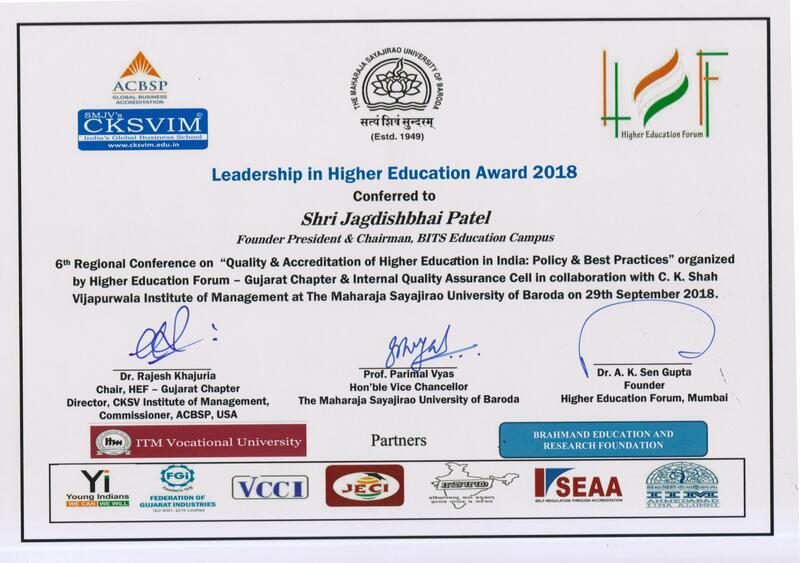 Dr. Niraj Shah (Principal, Institute of Technology) receiving Campus Preparedness Award 2015The Institute was nominated by Hon’ble Vice Chancellor of Gujarat Technological University. 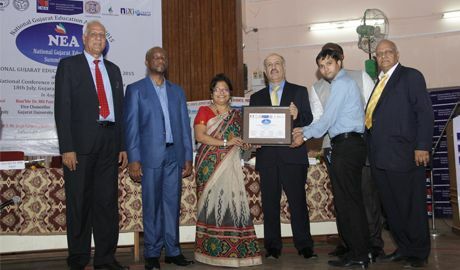 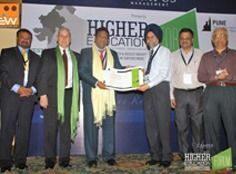 The campus preparedness Award function was hosted by Higher Education Forum, Pune on March 31, 2015 (Tuesday). 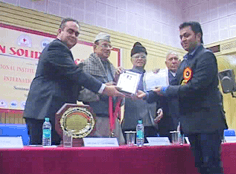 Shri Dhruv J Patel, Vice- Chairman receiving the “National Education Excellence Awards 2014” at the worthy hands of Honorable Mr. Syed Shahnawas Hussain, former Cabinet Minister at New Delhi on 18th January 2014. 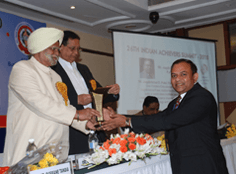 Shri Dhruv J Patel, Vice- Chairman receiving the Indira Gandhi Shiksha Shiromani Award-2013 from IIEM New Delhi for Outstanding Achievement in the field of Education. 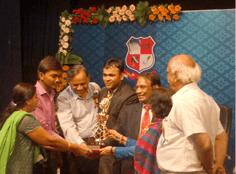 Honourable chairman Shri J.D. 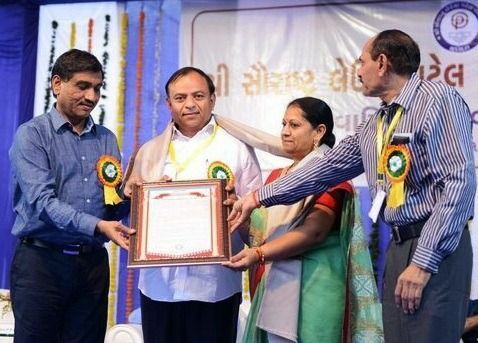 Patel receiving “Shiksha Bharti Award ” for The Challenges of Economical growth and Social development from h’ble Ex Home Minister Dr.Bootasingh through AIBCF on 22nd November 2010.